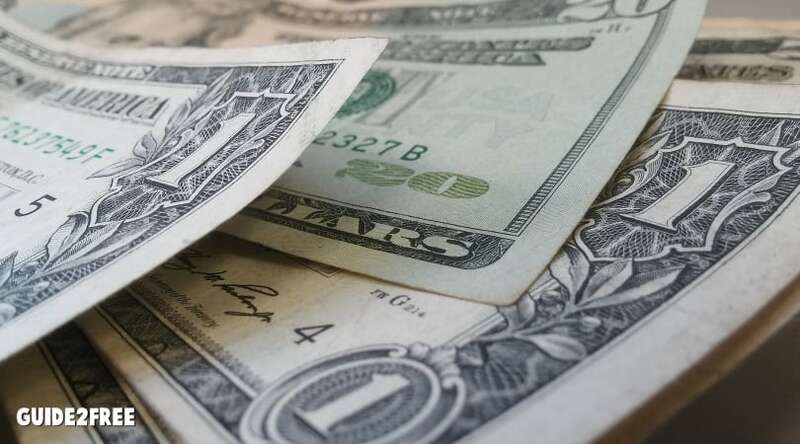 Are You Entitled to Cash in these Class Action Settlements? In a class-action lawsuit, a group of people with similar injuries or damages caused by the same product or company sue the business as a group. If you have bought or used the products and services listed below, you may be entitled to compensation via class action lawsuits. Just check each of the links below. If you think you may qualify, submit a claim and follow the instructions provided. Once the suit is settled, you will get a check in the mail. Before submitting a claim for every lawsuit, keep in mind that lying is considered perjury and is a serious crime. 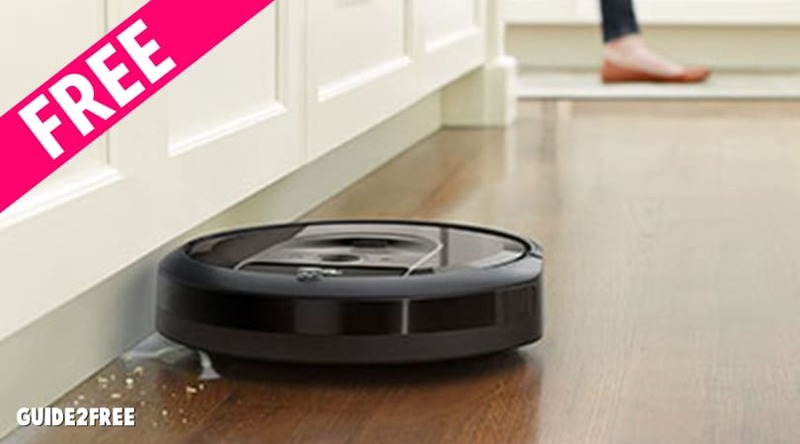 Only make a claim if you actually bought or used the products or services. If you purchased any Purex Natural Elements laundry detergent products between May 19, 2013 and March 8, 2019, you may be eligible to receive a payment. You can receive $2 per container and if you claim detergents greater than 150 ounces will get $4 per container. To receive payment from this Settlement, you must submit a Claim Form online. If you uses a credit or debit card at a Sonic Drive in from April 7, 2017 thru October 28, 2017, you may be eligible to receive a free cash settlement. You may be entitled to $10-$40 depending on what you qualify for. Go here to make a claim. If You Purchased Certain Fitbit Branded Wearables with a Sleep Tracking Function, from September 1, 2009 – October 27, 2014, you may be entitled to a cash settlement. You can get up to $12.50 per device. The claim period ends 5/30/19. Go here to file a claim. If you paid with a credit card or debit card or other payment card at certain Arby’s restaurant locations between October 8, 2016 and January 12, 2017 may be eligible for expense reimbursement. Go here to make a claim. Deadline is July 13, 2019. If You Purchased Certain Utz® Or Bachman® Brand Products, You May Be Eligible To Receive A Cash Payment Of Up To $20 From A Class Action Settlement. Go here to make a claim. Deadline is July 28, 2019. If you purchased certain top-loading washing machines that was manufactured by Samsung between March 2011 and October 2016 may be eligible for a cash rebate off retail purchase price of an approved Samsung appliance, or reimbursement for out-of-pocket expenses for washer repairs or replacements. Go here to make a claim. Deadline is August 6, 2019. The post Are You Entitled to Cash in these Class Action Settlements? appeared first on Guide2Free Samples. Get a FREE Body Waxing Service at European Wax Center! First time guests can get a FREE waxing service. Ladies can indulge in a brow, underarm or bikini line wax and gents can go smooth with a free ear, nose or brow wax. The post FREE Waxing Service at European Wax Center appeared first on Guide2Free Samples. Get a FREE Month of Philo Streaming! Usually you only get 7 days but right now you can score a whole month. Philo brings you cord-free, commitment-free, hassle-free streaming of more than 50 of your favorite TV channels. 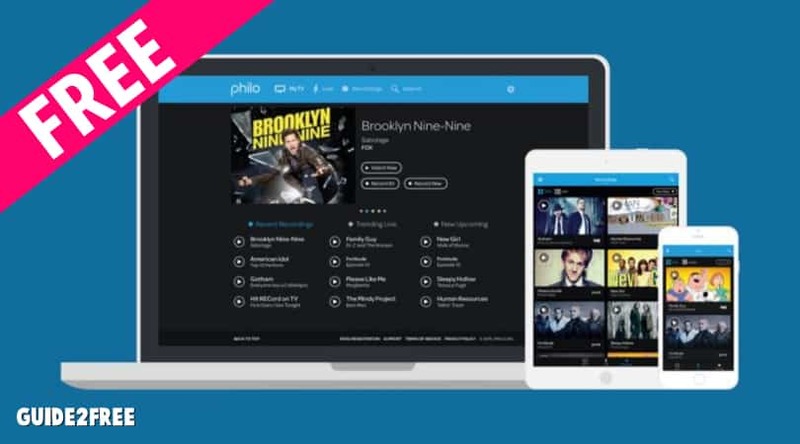 With Philo, you can get the latest shows, live or on demand from A&E, Comedy Central, AMC, and VH1. Watch what you love on TV, phone, or computer, with clear, crisp picture quality and unlimited DVR storage. Promotional value expires Jul 1, 2019. Amount paid never expires. Registration required. Valid for new subscribers only. The post FREE Month of Philo Streaming appeared first on Guide2Free Samples. Get 3 FREE Months of Cell Phone Insurance from Consumer Priority Service! 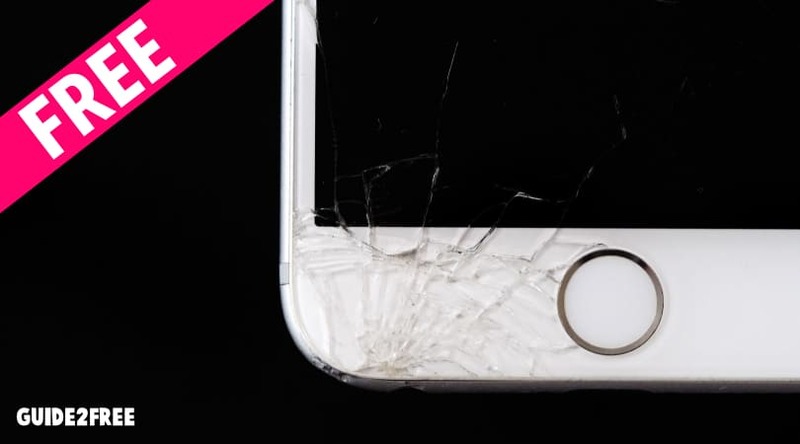 They are offering 3 months free warranty coverage for any phone, including old ones. They’re calling the service Cover Your Assets, aka CYA. To sign up, head over here and enter your phone’s make and model and checkout. Your first 3 months are free and as long as you cancel before the time is up you won’t be charged. You can also keep coverage for $6.99 a month which is way cheaper than the phone companies charge. Based on the asset CYA is covering you may be required to pay a deductible at time of claim. You can find the deductible amount within your CYA account. The post 3 FREE Months of Cell Phone Insurance appeared first on Guide2Free Samples. 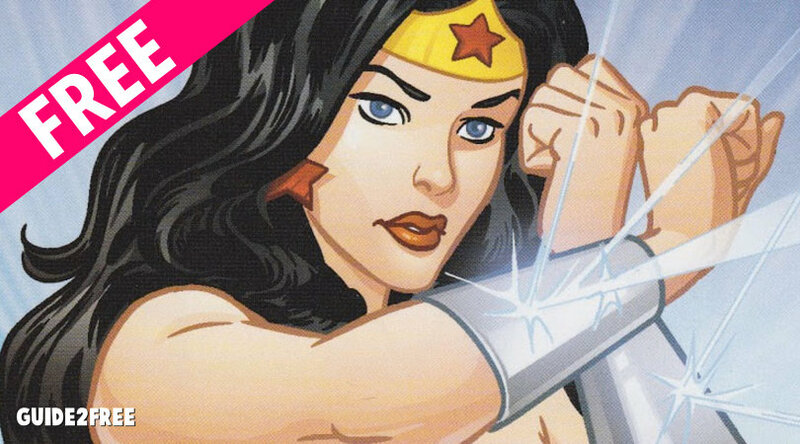 Sign up to host a FREE I Am Wonder Woman Party from Ripple Street! Spend this Mother’s Day celebrating your inner Wonder Woman and all the Wonder Women in your life with family and friends. Show your appreciation and honor each other’s inner strength and beauty that makes you superheroes in life. To apply, just head over here and click apply now. If selected they will send you all the supplies to host a wonder woman mothers day party! The post FREE Wonder Woman Party appeared first on Guide2Free Samples. 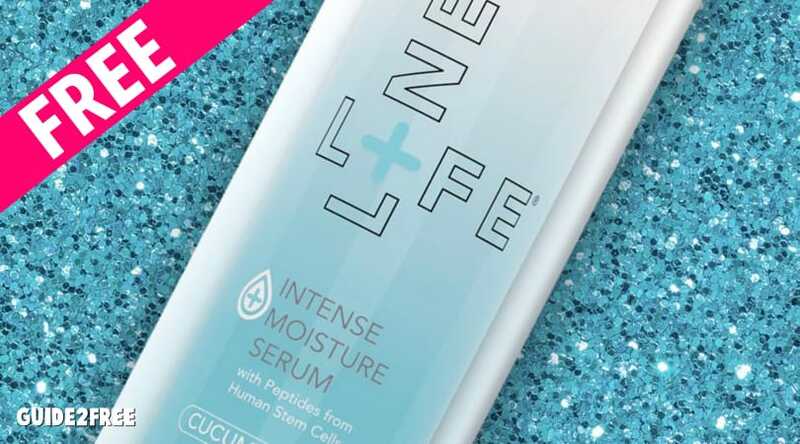 Get FREE Lifeline Stem Cell Beauty Samples! You will receive a foil size Daily Defense Complex, Recovery Night Moisture Serum, Eye Firming Complex and Neck Firming Complex. Lifeline Skin Care creates the only skin care products in the world with peptides derived from pluripotent non-embryonic human stem cells. Powerful nutrients are incorporated with this technology to dramatically reduce the visible signs of aging. We invite you to experience Lifeline Skin Care before making a commitment. We’re happy to provide samples that will help you decide. Feel the difference stem cell technology can make on your skin. Try it now, no obligation, no automatic-reorders. Please complete the form HERE to receive your samples. There is no charge or obligation to receive samples. This is not a subscription program. The post FREE Lifeline Stem Cell Beauty Samples appeared first on Guide2Free Samples. Products going live @ 12 pm ET on April 9th. PINCHme is an online destination that lets you try products from leading brands, completely for FREE! All they ask is for your feedback on the products.Every month, an amazing range of free samples are released on PINCHme for members to claim. These samples include pet, grocery, baby, beauty, home and personal care. The post FREE Samples From PINCHMe appeared first on Guide2Free Samples.